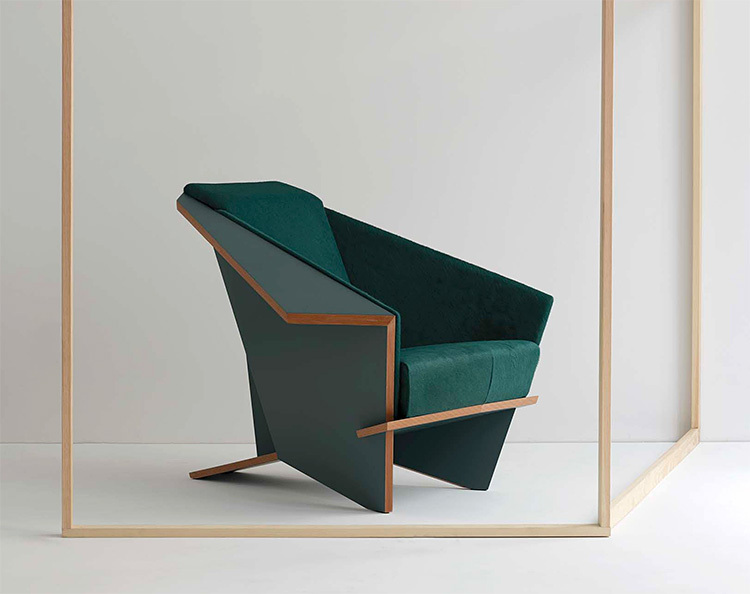 The Taliesin armchair, designed by iconic American architect Frank Lloyd Wright in the 1940s, is now available again. 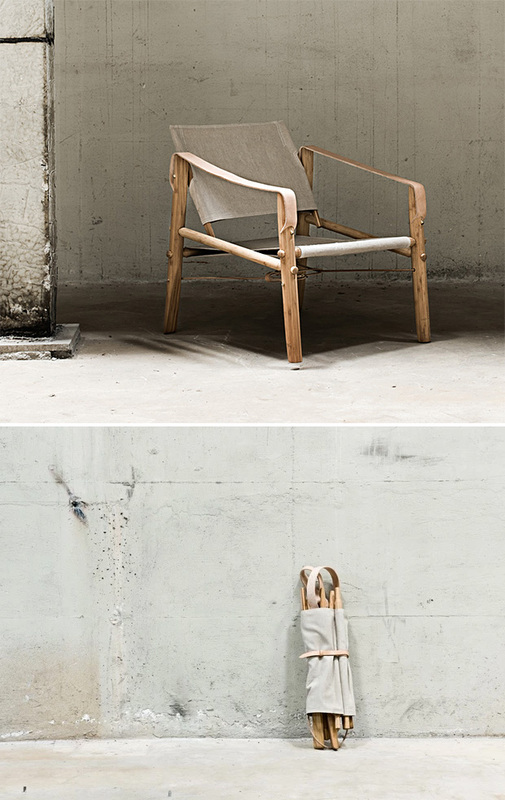 Designed at Talisien, his creative compound & atelier outside Scottsdale, Arizona, the chair was created for use in his own home but has been out of production for the past 30 years. 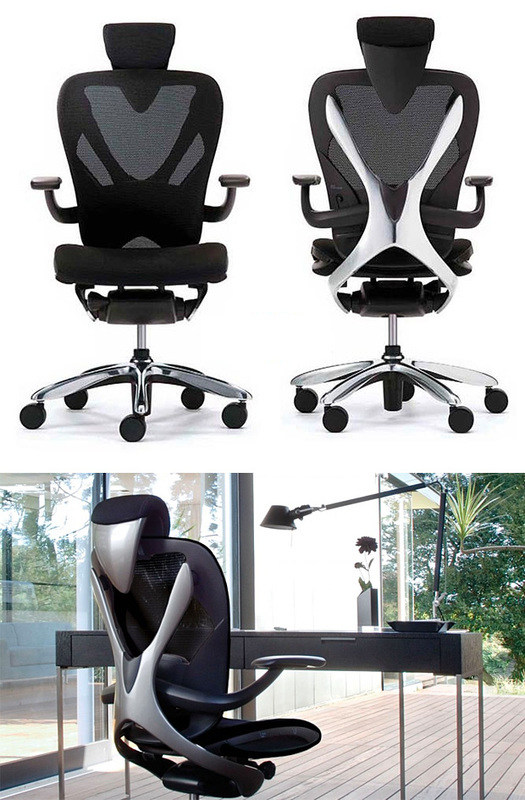 Now it is being re-released in a limited edition by Italian manufacturer Cassina SpA. 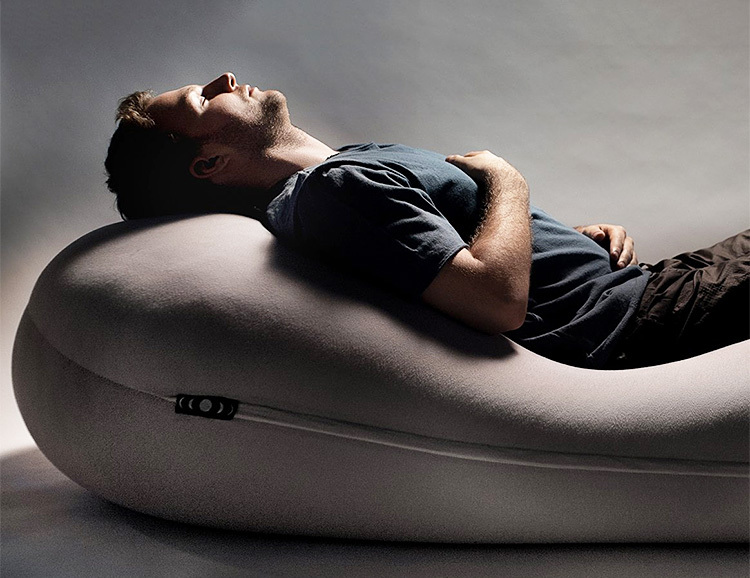 Moon Pod is a zero-gravity beanbag engineered to deliver a full-body weightless sensation, for all-day stress relief & relaxation. The weightless sensation mimics the therapeutic feeling of Flotation Therapy, a practice known to help people suffering from stress, anxiety, insomnia, PTSD, and ADHD. It is lightweight and the outer membrane is made from a unique material which encapsulates thousands of high-friction microbeads that react and respond to every inch of your body. A funded Kickstarter. 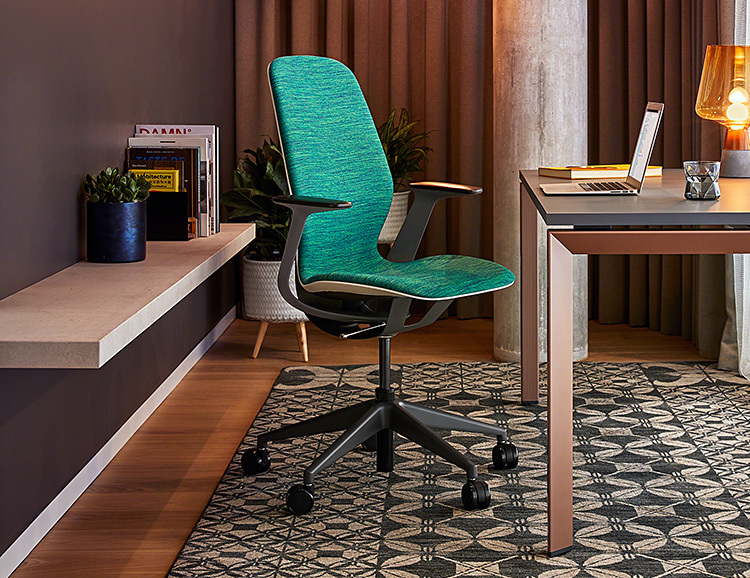 With just a single lever for height adjustment, the SILQ task chair from Steelcase seems simple compared to most high-end office chairs. But behind the sleek, simple design, there’s a lot going on. 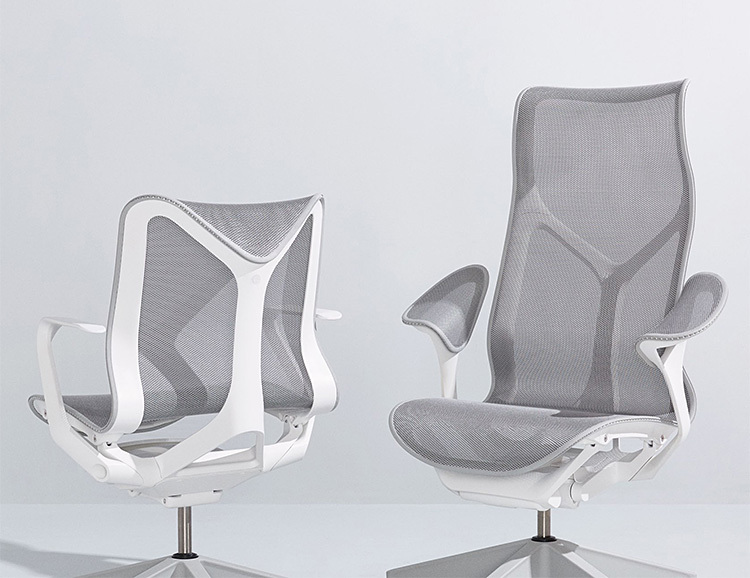 Instead of springs and levers and suspension, lightweight, flexible carbon fiber provides support & cushioning. Crafted in Slovenia using traditional tools and the time-honored techniques of the blacksmith, Creative Iron makes one-of-a-kind wrought iron furnishings. 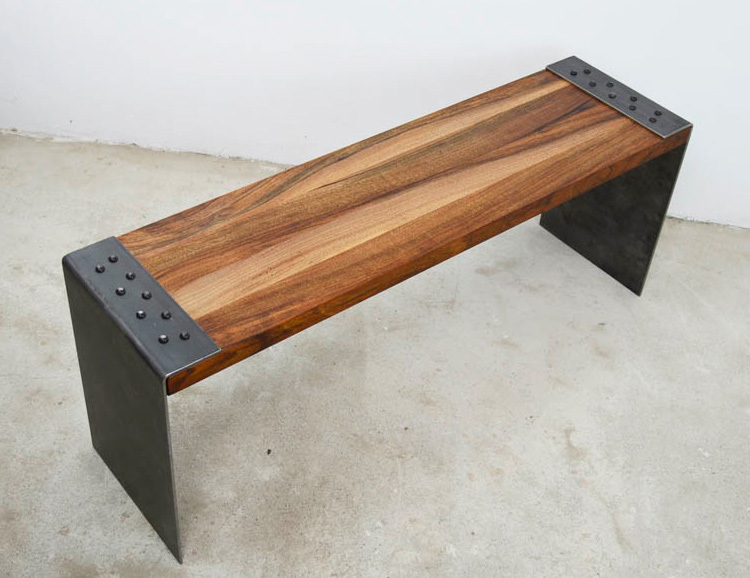 Unique tables, benches, lamps, and more, all made to order and all featuring the rugged look of blackened steel balanced by more modern design elements. 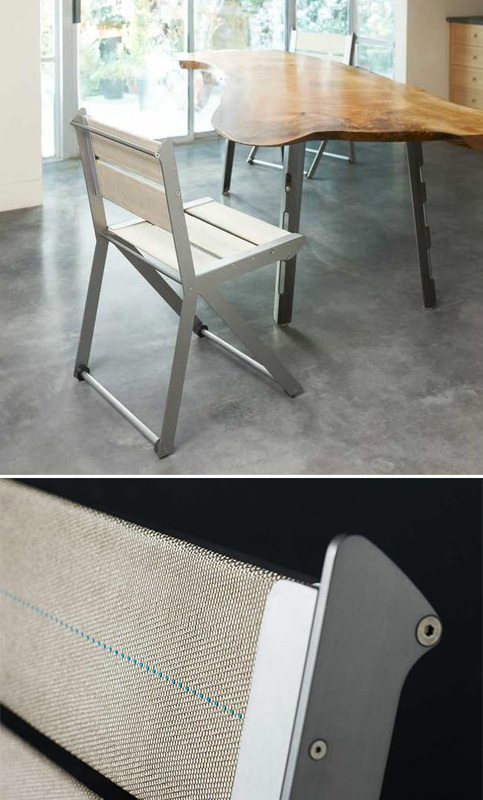 Toronto-based furniture maker Gus* Modern has teamed up with the iconic Pendleton brand for a limited-edition collection of chairs that feature their signature jacquard wool patterns on premium, mid-century themed seating. 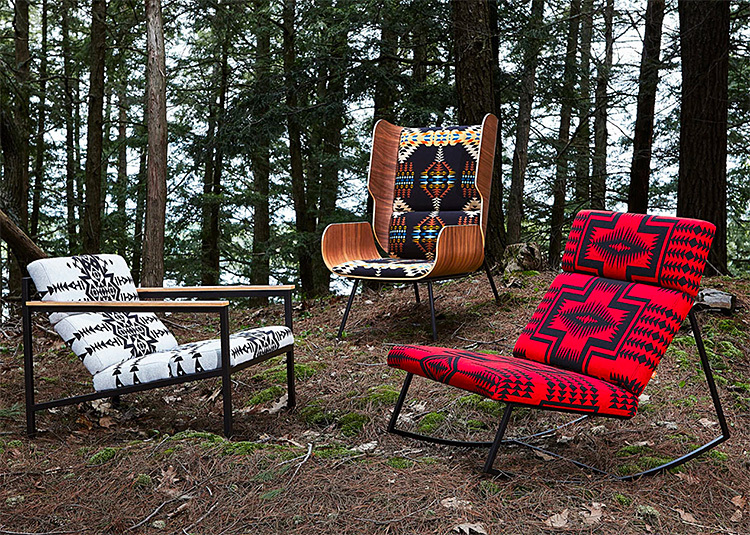 The Elk Chair, Halifax Chair, and GT Rocker, each with a unique design and Pendleton pattern are available now from Pendleton’s Canada webstore. 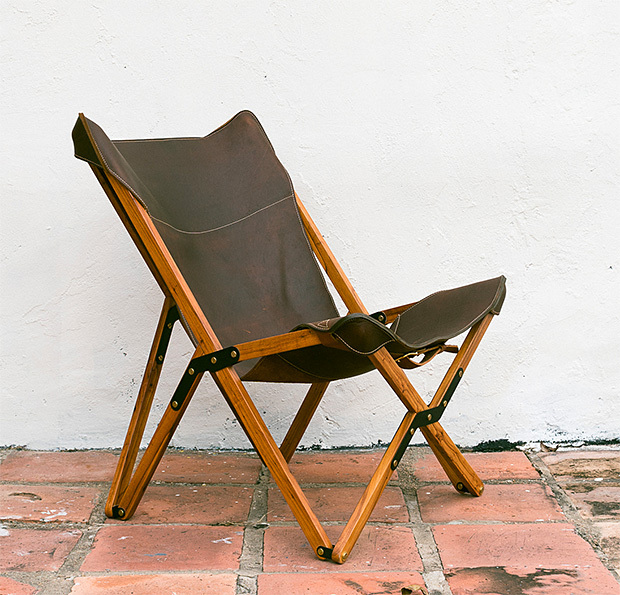 Crafted from solid American black walnut, the mid-century design inspired Dreamer’s Chair from Southern California’s Sean Woolsey Studio features premium materials like solid brass hardware and fine leather upholstery. 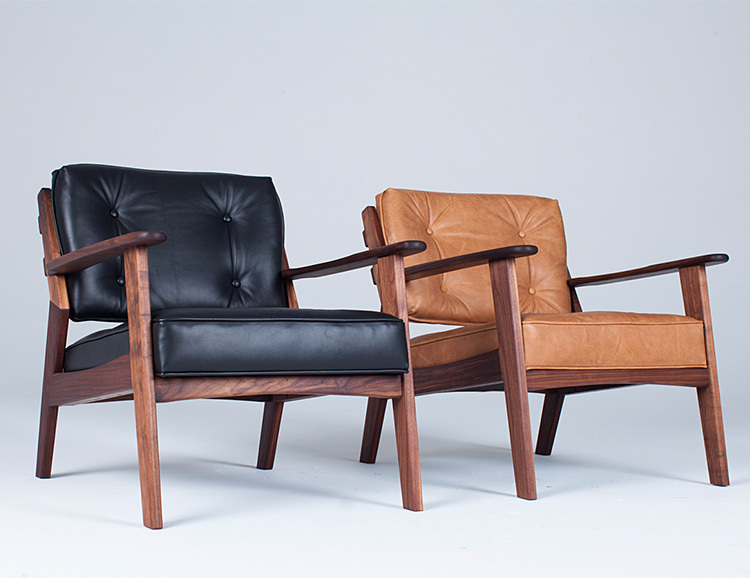 Available with classic black or Aged Caramel leather cushions. 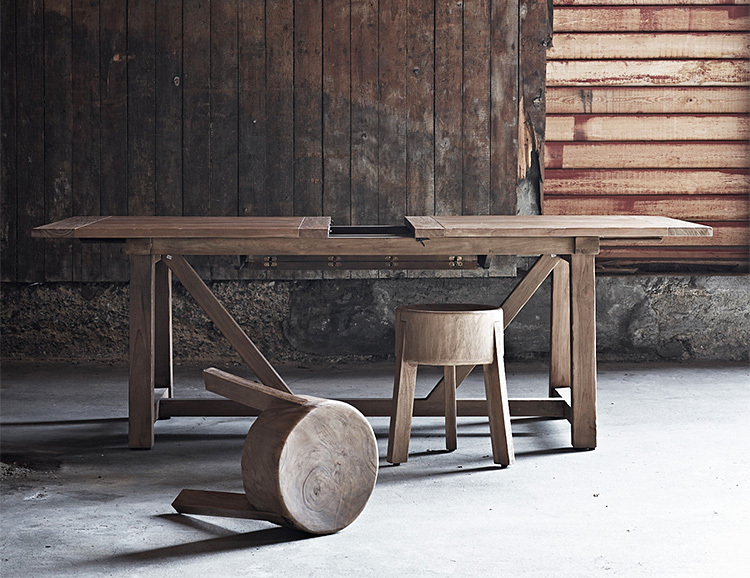 Made in America by master craftspeople, the STIX bench/table is a versatile piece of modern furniture highlighted by materials and dimension. 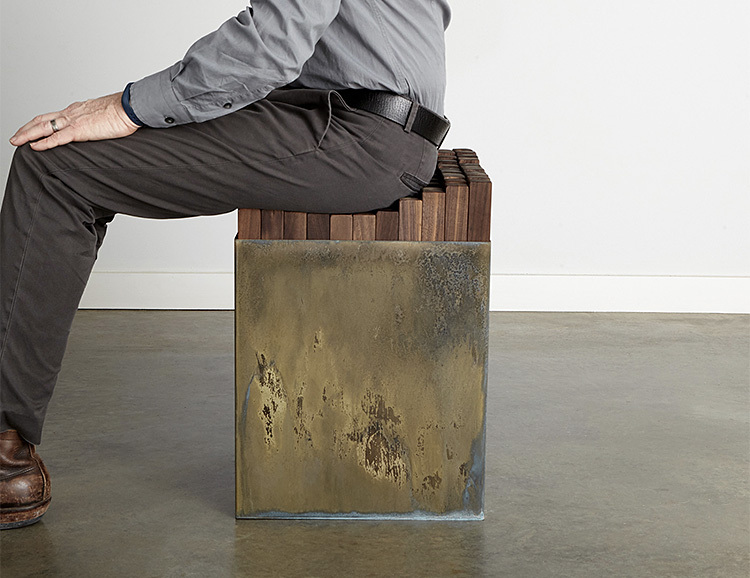 Constructed with raw brass-plated steel, and 121 separate “stix” of oiled & waxed walnut, it functions as a table or solo bench, with a surface that conforms comfortably to your keister when you sit on it. Handmade from tropical Suar hardwood, the rugged Roger Stool features a chunky, 3-legged design showcasing natural grains and markings that make each one unique. The distinctive criss-cross grain of this wood naturally resists cracking & checking, so it’s perfect for outdoor use. Stands 20-inches tall. 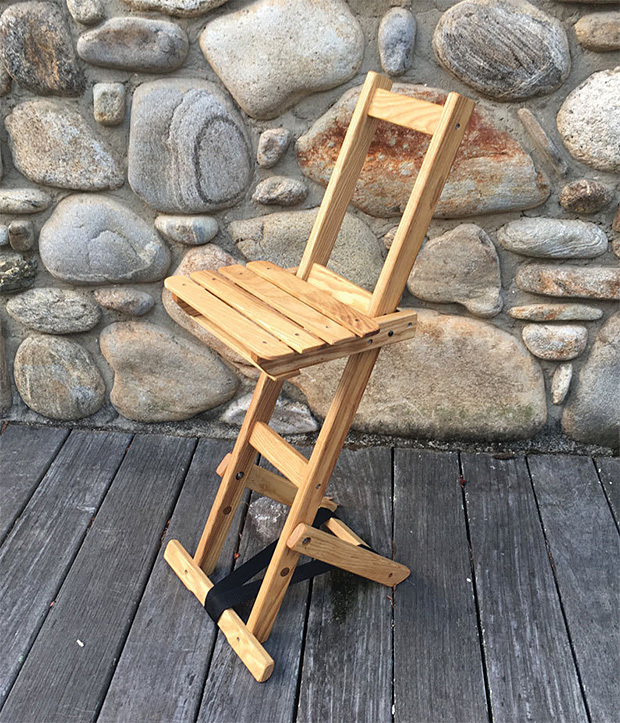 Made in America with all upcycled wood, the Looking Glass Perch is an adjustable, portable indoor/outdoor fold-flat stool. Seat height adjustment allows you to sit comfortably at a table, bar, or lower to the ground by your campfire. 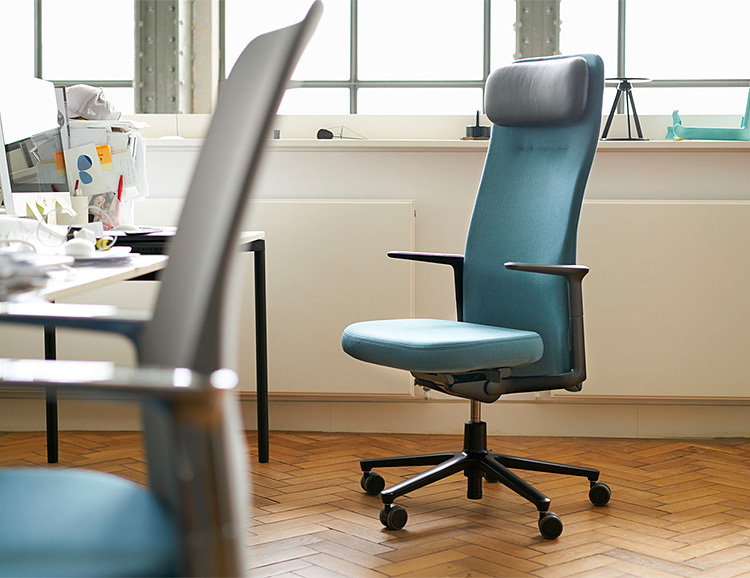 Originally released in 1994, the iconic Aeron Chair from Herman Miller has now been completely re-designed and re-engineered more than 2 decades later. 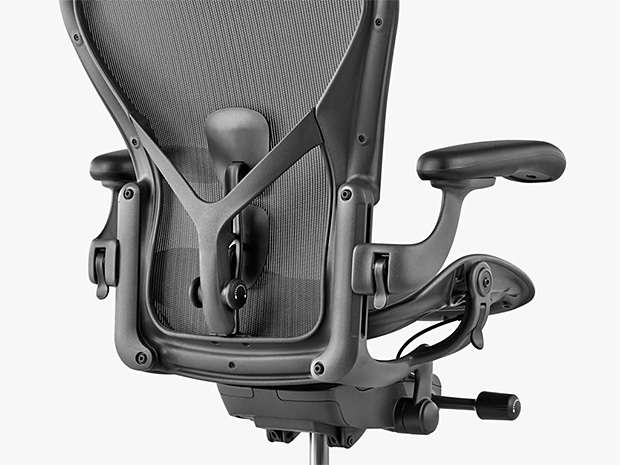 Don Chadwick, who was one of the creators of the original, worked on the new updated Aeron. It retains key features and the silhouette of the original but the mechanics and ergonomics have been re-tooled for improved comfort & adjustability. 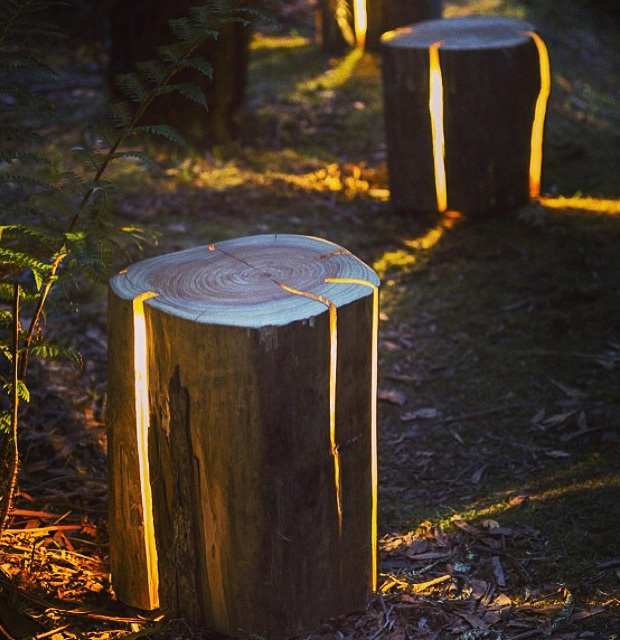 Made from a salvaged stump and fitted with internal lighting that disperses light through the cracks in the log, this stool-table is built for indoor and outdoor use and won the award for the Best Sustainable Design at The Edge 2014. A smaller lamp is also available. 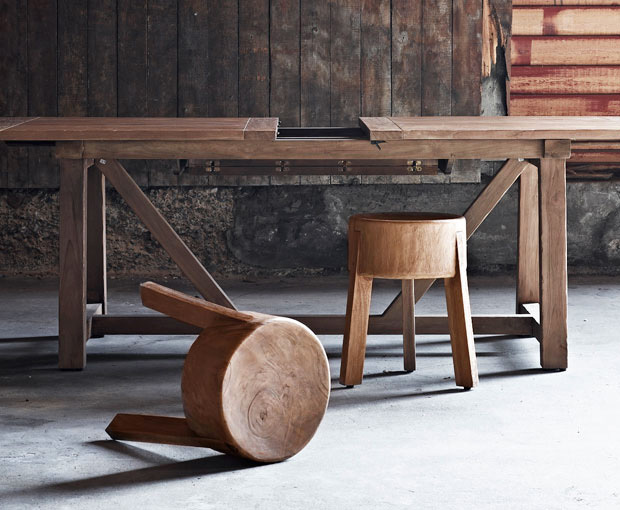 This handmade 3-legged stool from Denmark’s Sika-Design is made of Suar wood; a fast-growing sustainable tropical wood used for the strength & good looks of its interlocking grain. Designed for use indoors or out.